Former All Blacks back Va'aiga Tuigamala is being credited with pulling former England star Jason Robinson from the brink of suicide. 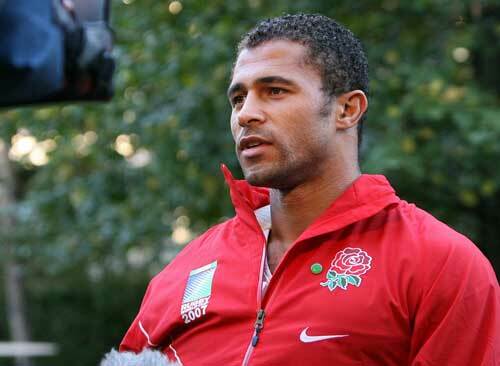 Speaking in the documentary Jason Robinson: Sports Life Stories, which will be broadcast on British television on Tuesday, the 40-year-old former dual-code international admitted he had been a heavy drinker during his early days at rugby league club Wigan, which almost led to his downfall. Robinson, who scored for England in the 2003 World Cup final victory against Australia, said: "I got into a situation where I was drinking sometimes six nights a week. However, it was his arrest for affray, assault and criminal damage which left him considering an attempt on his own life and he credits then teammate Tuigamala with turning things around. "I can remember I just sat in my bedroom with an old knife, an old meat cleaver," he recalled. "I didn't want life to go on in this way. That night when I contemplated doing it, I wept like a baby. Had it not been for him (Tuigamala), coming into the environment I was in and putting a different slant on it, I certainly wouldn't have the hope that I've got now. And hope is something that people can't take away." In 2002, Robinson told The Telegraph that God entered his life through Tuigamala. "I used to watch him in the dressing-room and thought 'what is it about this guy?' He didn't go out drinking, he wasn't looking round the car park to see if anyone had a better car, he didn't sleep around, all the things that you - misguidedly - think are the clever things to do. "I didn't have to ask him the secret of this happiness, I knew what it was - his relationship with God." 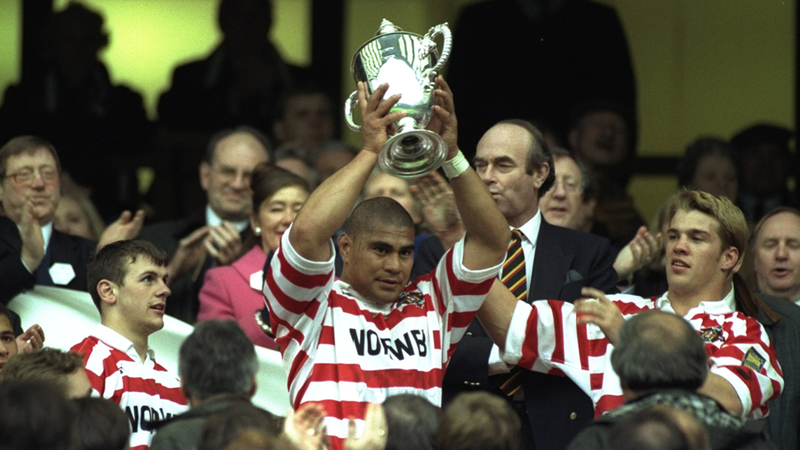 Samoan-born Tuigamala, now 45, played 19 Tests for the All Blacks between 1991 and 1993 before he switched to league with the Wigan club and then back to English rugby.